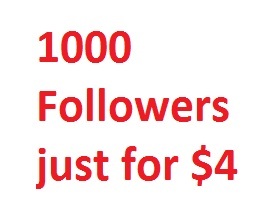 I will add 1000 Followers within 1-day. Get 1000 Profile or Playlist Followers is ranked 5 out of 5. Based on 109 user reviews.